Seagulls was badly affected by the Boxing day floods when the River Aire burst its banks in the Kirkstall Valley in Leeds following 36 hours of torrential rain effecting many small businesses. The main stock room and Mosaic workshop came under 1 metre of water and the paint store was under approximately 60cm of water. 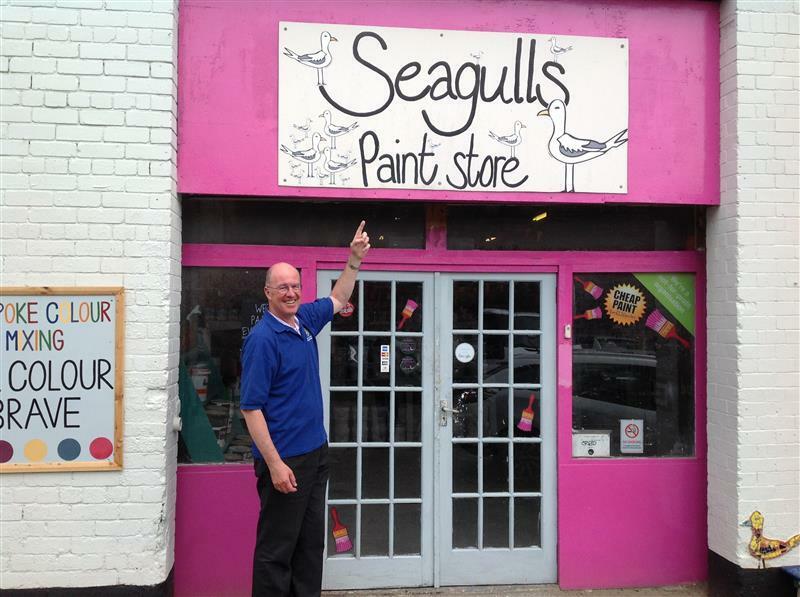 Established in 2003, Seagulls was formed to protect the environment by saving unwanted/leftover paint from landfill, whilst offering tangible social benefits to the local community. 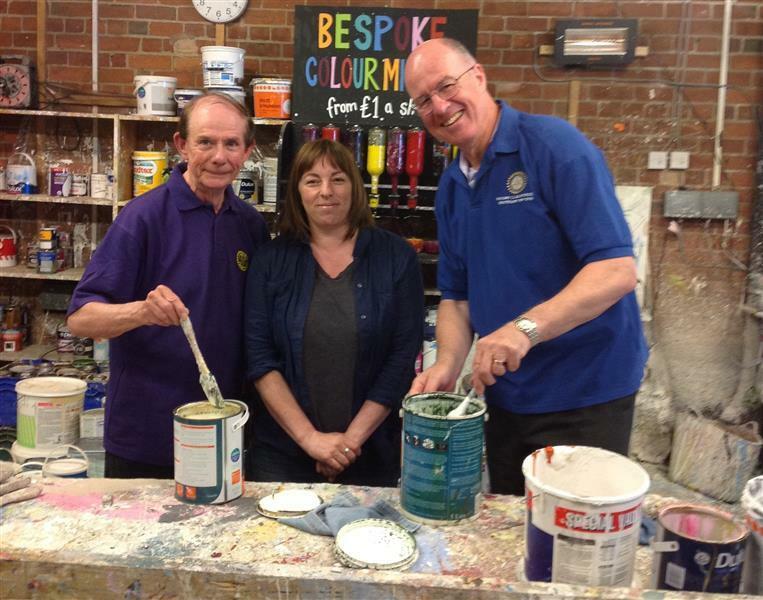 Cheap, reused paint improves the houses of local people many of whom live in the disadvantaged inner city areas of Leeds and their volunteer programme employs marginalised people; young people without a support network, those experiencing mental health issues, learning disabilities ex-offenders and the long term unemployed. Alongside the paint store Seagulls runs a Community Arts workshop “ Mosaic” to undertake predominantly mural and mosaic projects with local schools and housing associations and to provide twice weekly workshops for people suffering mental health problems. Whilst there were many hands helping with the clean-up, enabling the enterprise to reopen the store within a few weeks, the mosaic workshop and stock room had to be completely gutted .